 In recognition of Black History Month, Union Institute & University is showcasing the legacy and many contributions made by African Americans by featuring several Union alumni and others who are making an impact in their communities. This week’s spotlight is on Marsha Thomas, RN, who earned a Bachelor of Science with a major in Healthcare Administration/Planning in 1985. Marsha Thomas accepts the 2018 Faith and Community Alliance Organization of the Year award. A “registered nurse by training, but a missionary by calling” is the way Ms. Thomas describes herself. Her compassion has led her to help the hopeless and often the helpless in the health field. 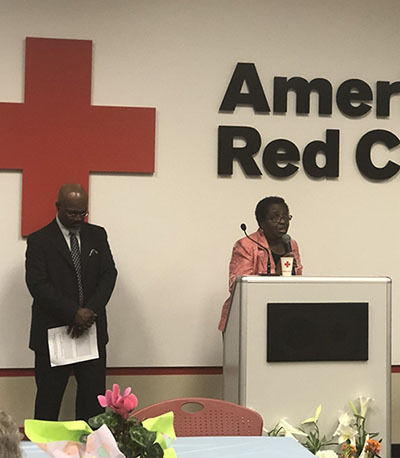 For example, at New Hope Missionary Baptist Church in Cincinnati, she designated health themes, including Red Dress Sunday, where she addressed the congregation to discuss heart health and what the red clothing represents. 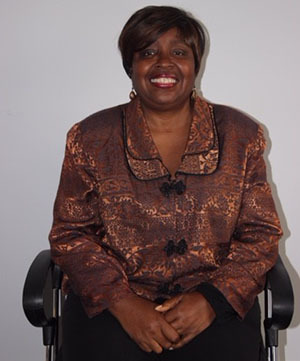 She speaks throughout the city and has won numerous awards for her innovative approach to faith and healing. Currently she is president of the Black Nurses Association of Greater Cincinnati and was nominated for the 2018 Union Distinguished Alumna of the Year. Currently, Ms. Thomas is working on a new initiative in underserved countries. She is working with doctors to raise awareness about a new $50 C-section pack that can help save mothers and babies during difficult births. Read about Marsha Thomas and her remarkable career that has taken her around the world in the Q & A below. Q: What has your Union degree meant to you personally and professionally? A: My degree laid the ground work for my professional career. I was the first African American in faith community nursing in Cincinnati, but I had to have a degree to climb the corporate ladder. I wanted to help people. I called Union and the next Monday I was a student. Community nursing is health education from birth to death. Because of my degree I have been able to help students help their communities all over the world. Q: What quality do you admire most about your alma mater? A: The flexibility Union provides is what I admire most. I had never heard of online education, but I found Union to be the school for me. My professors and their leadership were phenomenal. A: Think large. Don’t think small. Your Union degree makes you a global citizen. Q: What would you say has been your greatest accomplishment? A: To be able to consult on a global level. I also just completed a novel, “Moved by Love” a story of love, betrayal and redemption. My other great love is to travel and I am planning an escorted tour to the Benin Republic in August 2019. If you would like to know more about this journey, Marsha asks that you reach out to her at mizmdt@yahoo.com. Q: What is your passion away from work? Be the world-changer you’ve always wanted to be with the UI&U Master of Science in Healthcare Leadership, Master of Arts with a major in Health and Wellness, the Graduate Certificate in Health Education, or the Bachelor of Science in Maternal Child Health: Human Lactation. It all starts with you. And it all starts at Union. Click below to learn more.